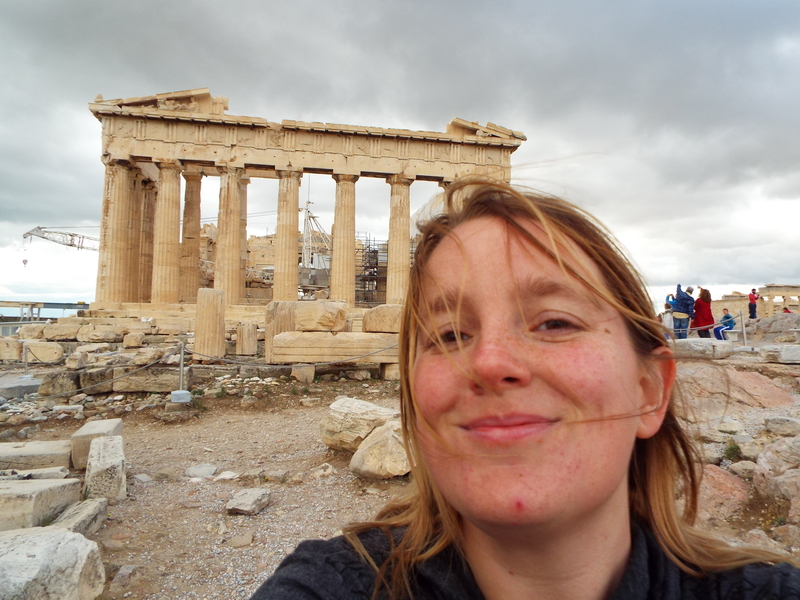 British 30-something Archaeology postgraduate in the UK. Morning all. This post starts with a disclaimer, I am on the organising committee for the conference in question! ICAP (International Conference on Archaeological Prospection) will be in Bradford, UK this year. I was elected to the committee after Chrys Pope-Carter bravely raised the lack of women involved at the previous meeting. I pushed for them to look at the Inclusive Archaeology Project (https://inclusivearchaeology.wordpress.com/) various folks helped create a while back and they have acted on them! This year there will be the usual full and student rates, but also a heavily reduced rate for early career people working outside universities – people 5 years or less from graduation. There are also day rates (that include full conference abstracts and access to whatever social event is happening on the day you attend) and a special rate for the Friday when the AGM and some special sessions that will be of particular use to non-academic prospection people. They have also asked me to look at the documents from the Inclusive Archaeology website and make a matrix of further actions they can take. Hurrah! Well done Chrys and well done to all the people who put the Inclusive Archaeology material together. I recently turned 34. My little brother is 30 in a few weeks, and my Dad is 60 this month. Makes me think in halves and lives and multiples…. this year I have been with my partner more than half of my life (we got started early). Dad wrote a poem for my birthday. It made me cry in a good way. The he recorded himself reading it and it was even better.